Migrator's note: fayeddd is the original author of this mod. South Jakarta will have new landmark building. 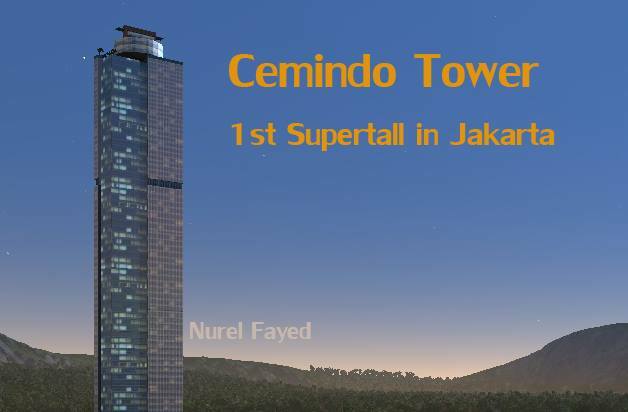 This will be the tallest building in Jakarta and Indonesia. This is the the luxury office tower which apply the green building concept and development. This building will construct in land of ex. Menara Bakrie which abandoned for more 13 years ago due to monetary crisis. muse333333, kipate, Freddy Maverick and 9 others like this.